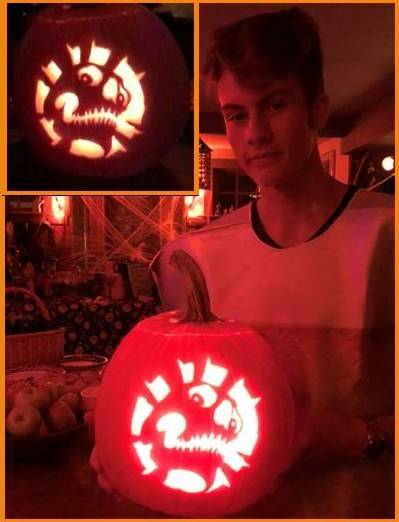 NWSE Home > Blog > NWSE Pumpkin Contest Announcement! 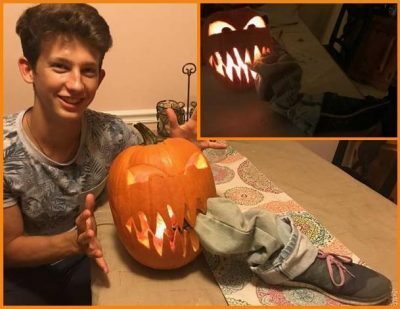 NWSE Pumpkin Carving Contest Winners! 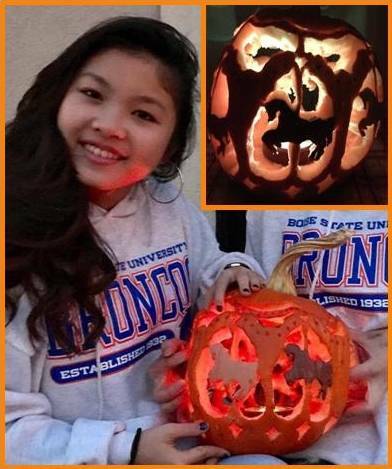 The first place winner of the NWSE Pumpkin Carving Contest is Marin from Japan! 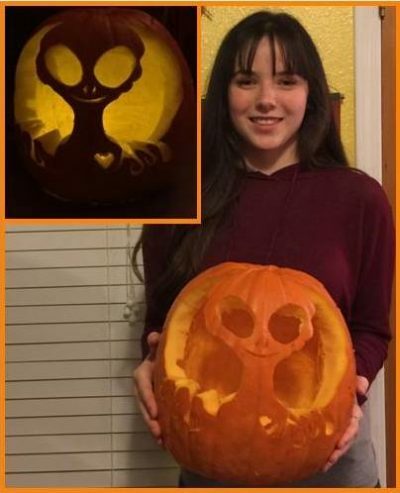 We had a tie for second place: Tim from Germany and Alizee from France. 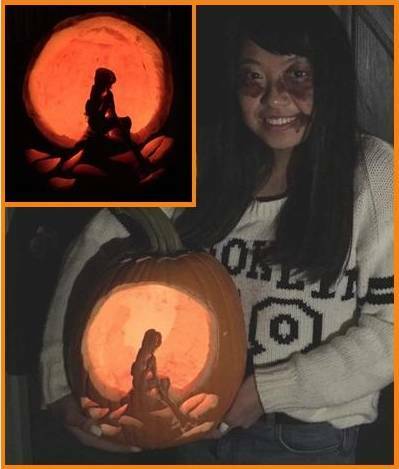 So many of you submitted amazing pumpkins this year! We decided to give two prizes to the two students who got the next highest votes. Those honorable mentions go to Milli (Emilia) from Germany and Oldrich from the Czech Republic. You should all check your email in the next couple of days. Thank you to everyone who participated. 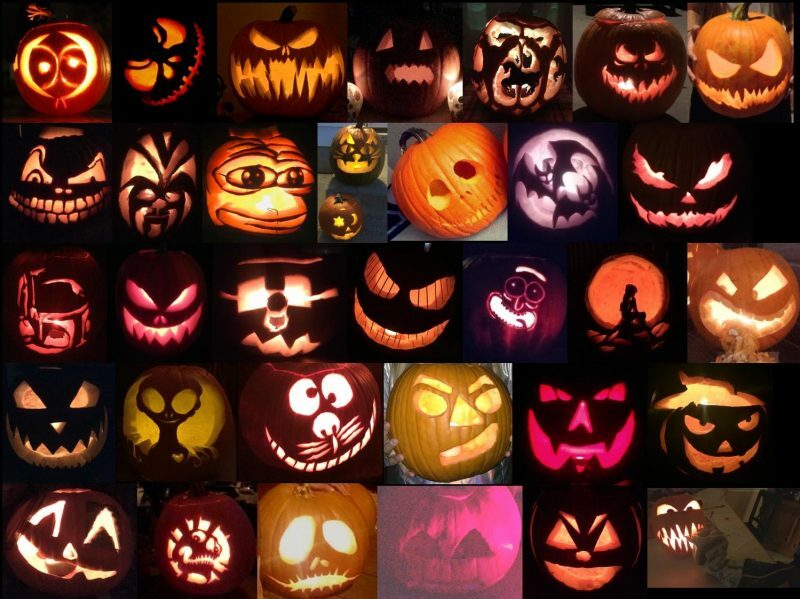 You all made fantastic pumpkins!